For my Hump Day Confessions post I’m focusing on things that infuriate me during the daily commute to/from work. I think this is appropriate because this is my last week at this job and I’m hoping I don’t have to deal with this daily torture ever again (ha! good luck, right?!). 1.) I confess, I hate people that don’t abide by the zipper rule on the interstate. Seriously people, if you just let the next person in front of you into the lane, we wouldn’t have to come to a dead stop. 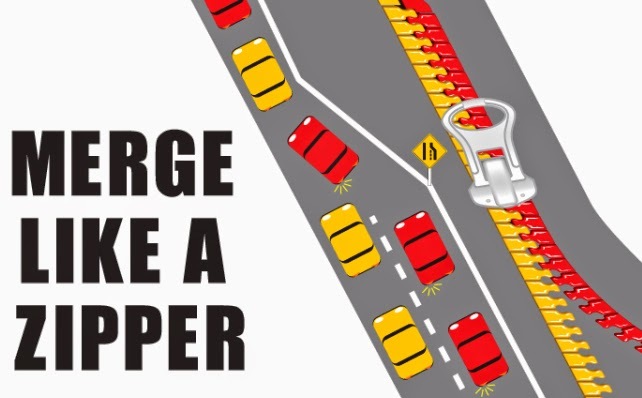 Stop being a total jerk and insisting that the person who is simply trying to merge into traffic is personally offending you, you don’t need to speed up or block them from getting in, you’re just ruining it for everyone!! 2.) I confess, I cringe inside when someone cuts me off right before a stop light, just so that they can be the first person in line, when I was actually going to make a right turn at that light and now I’m stuck sitting behind this asshat for 2 minutes! 3.) I confess, I detest people who slow down to a crawl when driving on brick roads. 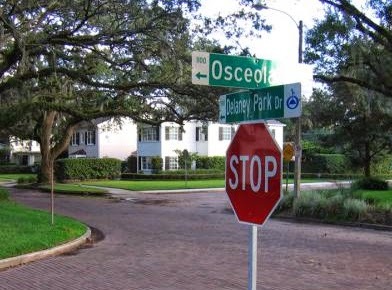 I have to navigate miles of brick roads (they are great for adding historical charm to urban areas so I’m a fan) for no less than 10 minutes to get out of my neighborhood and onto main roads and it kills me when someone ahead of me is too concerned about their precious ridiculously expensive SUV to drive a normal speed. Driving over bricks at 5mph is NOT HELPING! 4.) And finally, I confess, I loathe when people brake to slow down on the interstate rather than simply taking the foot off the accelerator and slowing down. People breaking causes those behind them to panic and slam on their brakes which causes a chain reaction of epic proportions. 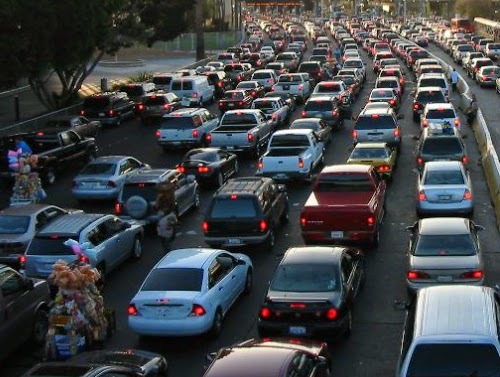 This is generally the reason you end up in congestion, stop and go traffic only to finally get to the “front” of the mess and see no destruction, no roadblocks, nothing - just all the sudden traffic is moving again. It’s because a couple jerks braked causing the whole world to crumble behind them. What are your biggest pet peeves when driving to/from work?! Oh, I hate that! Why does anyone brake on the Interstate? Because they're assholes, that's why! omg yes. i never brake on the interstate unless there is actually a reason to. and omg i didnt know it was called a zipper rule, but i knew of the rule and it really annoys me when people don't do that. there are a lot of lanes merging into two where i used to live, and every day, same thing. get over it people! The inchworm effect! I agree with all of these. And with the zipper thing (which makes total sense! ), when there's a really long line before the merge, don't start merging waaay back. That just increases the one line and then the other line moves faster and continues to merge in at several points. If we all just merged at the beginning it would work out, but we won't because people are jerks, so we should just all do it at the end. All at the same time being the key here. I'm guilty of braking on the interstate. I know its bad but I get anxious and ugh... no excuses. I need to stop. OMG nothing drives me more crazy than people who don't use the zipper rule on the interstate! 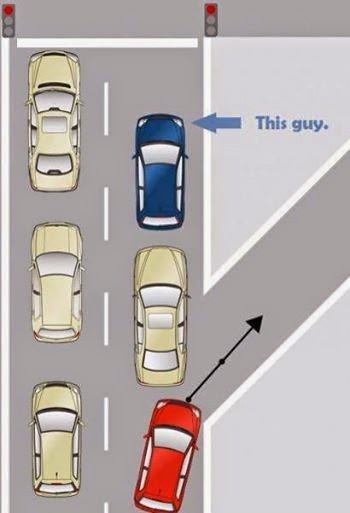 Or even worse, people who get into the merge lane from a normal lane JUST to ride up a few cars ahead. Total asshats! Yes to ALL of these things! Especially when you need to merge and there's always that idiot who insists on doing so at the very last second just to get ahead! YES TO ALL THE THINGS!! I've noticed when I drive through Richmond, not only can people NOT zipper, they also brake tap, and combine that with hill traffic (where people can't seem to go a consistent speed uphill), it's a effing disaster. I've driven on a LOT of interstates and though some big cities, but Richmond always makes me hate it the 2nd most.. After Dallas, because Dallas is of the devil.